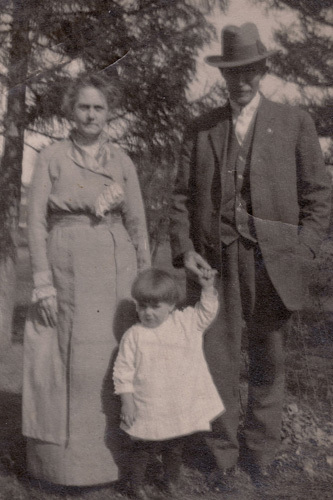 Hannah (Higgins) Higgins, niece of my 4th Great Grandmother, Betsy (Wasgatt) Stanwood. Photo courtesy of Holly Green. My favorite ancestor is Betsy (Wasgatt) Stanwood. She was one tough lady. She was five months pregnant when she married my 4th great grandfather, Benjamin Stanwood, in 1808. Not exactly politically correct in the early 19th century. 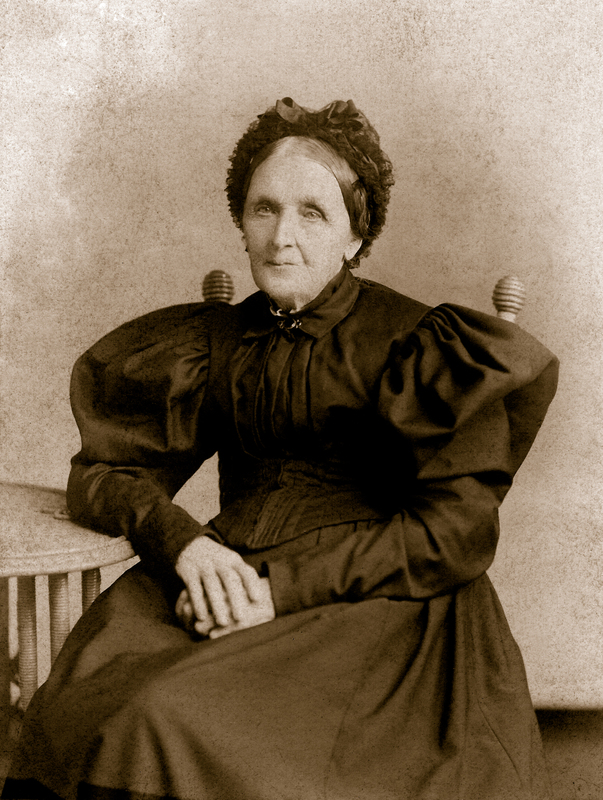 When Benjamin died, she managed the family farm, and was listed as head of house on nearly all subsequent censuses. When her grown children and spouses moved to Minnesota, she went along for the ride, but came back to her home – Eden (now Bar Harbor), Maine. She apparently made this trip alone, although she was nearly 80 years old at the time. I love Bar Harbor – I understand why she came home. I’ve dabbled in my Wasgatt genealogy throughout the years, but was again inspired to pick it back up when I saw the Wasgatt family Bible in Bar Harbor last summer. Armed with this info, and starting from scratch, I’ve been going through generation after generation, adding appropriate sources that I either lacked in my beginning days, or were dropped when moving from one genealogy program to the next. Chronicling America – and Stanwoods too! Most cool, is after scanning the photo in on my Flip Pal scanner and blowing it up, I now see that the gentleman in the center in the suit is Uncle Melvin himself! How did I miss that before? Moral of the story – keep revisiting web sites, keep searching – you never know what’s gonna turn up! 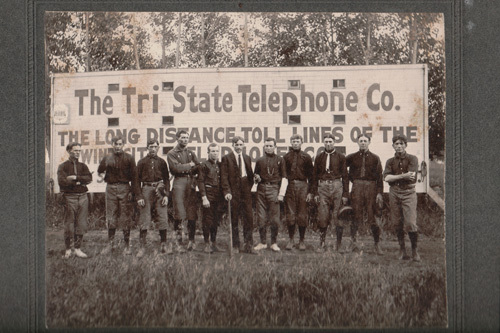 Maine’s move to digitize deeds – oh yeah! 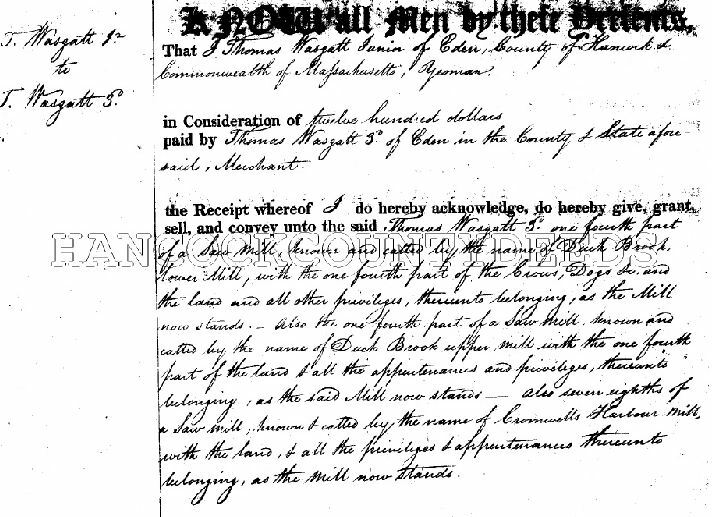 Researching deeds has always felt cumbersome to me. 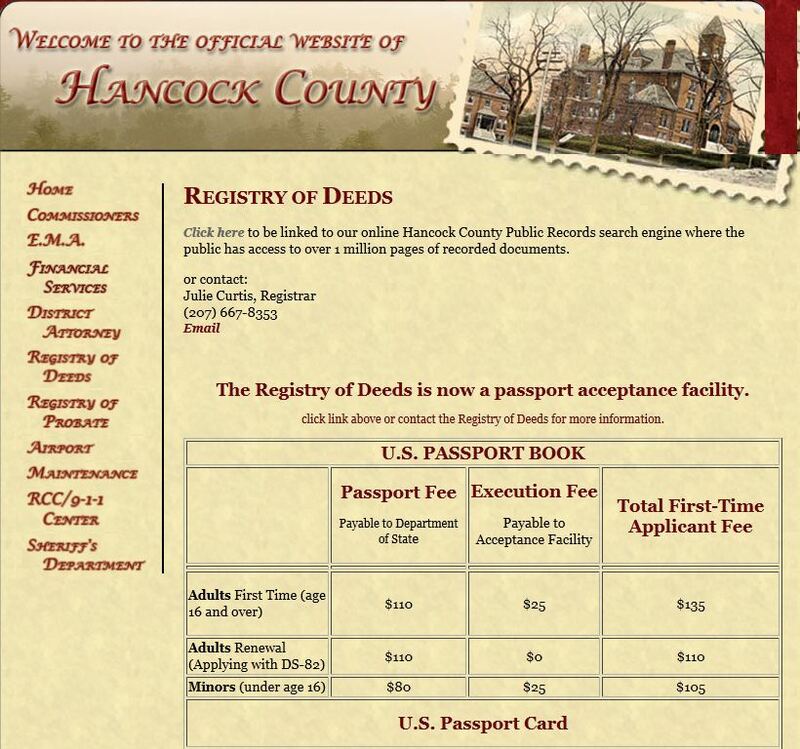 Unless you live in the area where your ancestors resided (not me), or visit the courthouse in the county where they lived (not feasible to do routinely, if, like me, you live on the opposite coast from your forebears), the easiest way to research deeds is to first order the microfilmed index from the Family History Center, determine the book and page where your ancestor’s deeds are recorded (if any), and then order the corresponding films. 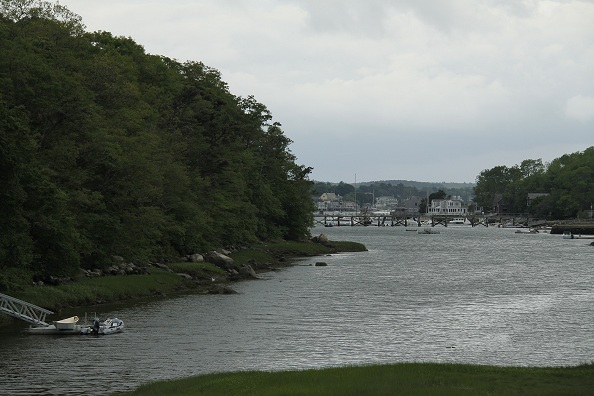 Gloucester, Ancient Seaport and Stanwood Home! 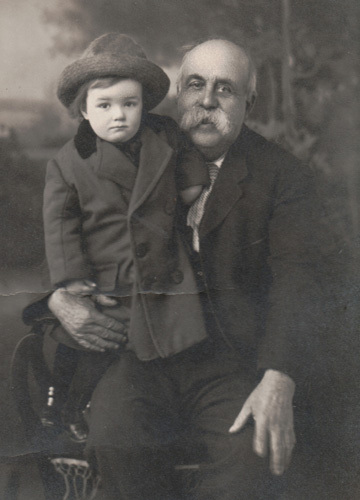 Why Genealogy? And the pictures that started it all! Last night I went to the Family History Center just long enough to order the microfilms I needed for Somerset County, PA – taxes, naturalization records, church records, etc. Yup, just a brief stop and then I’d head home and start my after-work chores. Well, lucky for me, two of the eight films I’d planned to request were there! I didn’t get any new info, but I was able to confirm info I’d found online at PA-Roots.org. (Needless to say, it is always exhilarating to see the original document, even though it wasn’t “new” information!) While wrapping up for the night, I was chatting with the volunteer who was manning the library. “So what go you interested in genealogy?” he asked. In my last post I discussed how the use of the internet has expedited some of my research. However, I’ve also learned that sometimes we can become too reliant on databases, web searches and other online tools. Sometimes we just need to go back to basics. Such is the case in my search for a photo of Flora (Stanwood) Simpson. Aunt Flora was one of those people that stayed put. Since she was found year after year, census after census, in the same place, I got to “know” Aunt Flora better than many of the other Aunts and Uncles in my family tree. Flora was married three times. She was widowed at the age of 25 when her first husband, Morton Howe, died, leaving her with four small children. Next she married John Miller. This marriage was brief, as in 1900 she married her third and final husband, Oliver Fred Simpson.